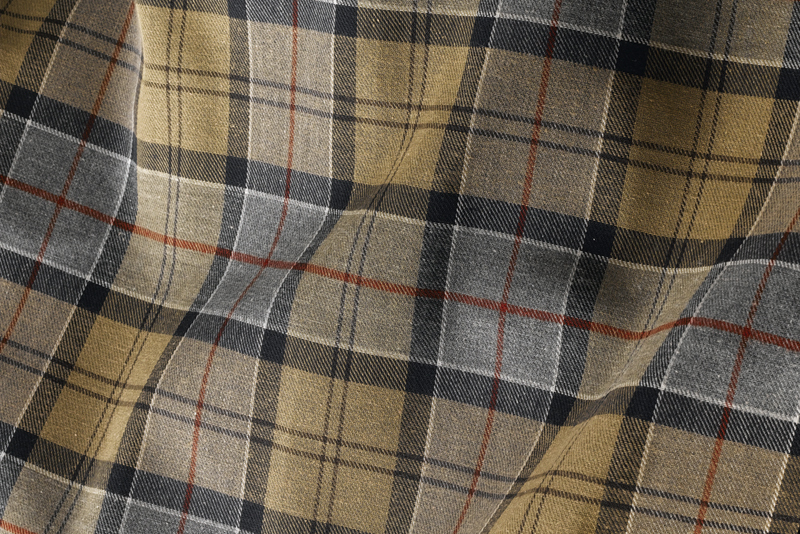 Barbour is renowned for their iconic Tartan linings, it often adds to the authenticity of a real Barbour classic. 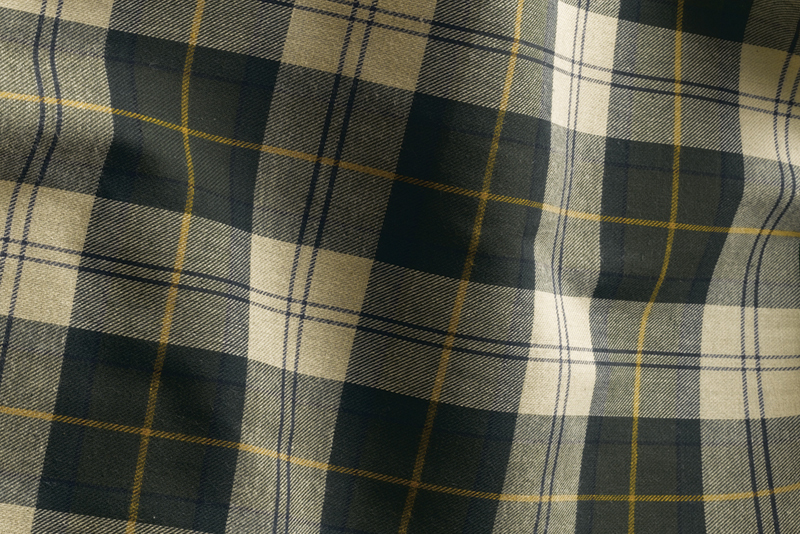 For me, Barbour’s Tartan represents continuing pride in their roots, and celebrates their Scottish heritage. 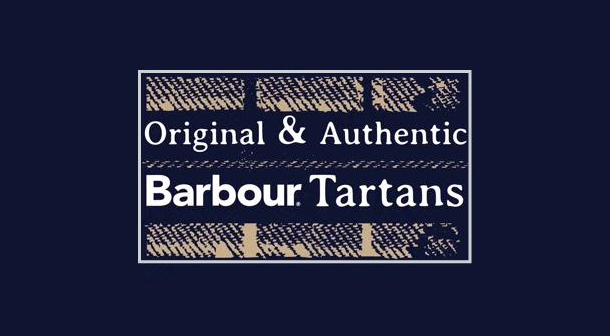 It’s brilliant that Barbour have not lost touch with this inherited legacy, and continue to include snippets of their humble beginnings throughout their range. 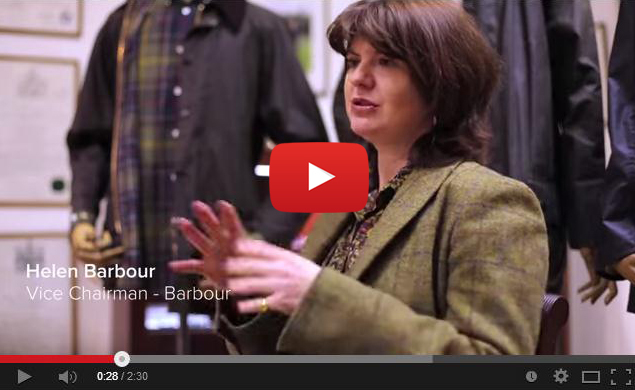 Barbour have created a short film explaining the origins of their iconic Tartan patterns. In this compelling video, Helen Barbour explains how on a weekend away in Edinburgh, she tapped her family details into a large database to find out her family Tartan. To her surprise, she couldn’t find the Barbour family or their family Tartan. 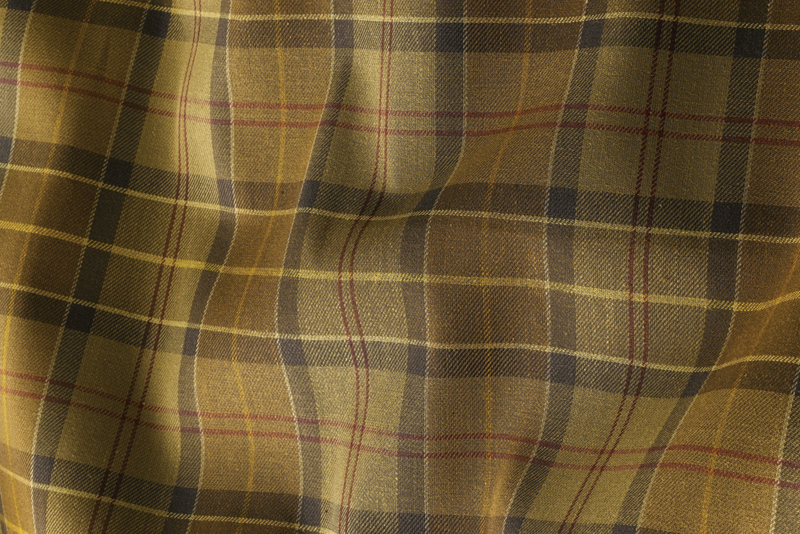 Helen’s mother, Dame Margaret Barbour, believed they were using the Dress Gordon because they had a family connection with it; but after speaking to Douglas Kinloch Anderson, who owns Kinloch Anderson the leading renowned experts in Scottish Tartan, it was confirmed that there wasn’t actually a Tartan associated with the Barbour family at all. 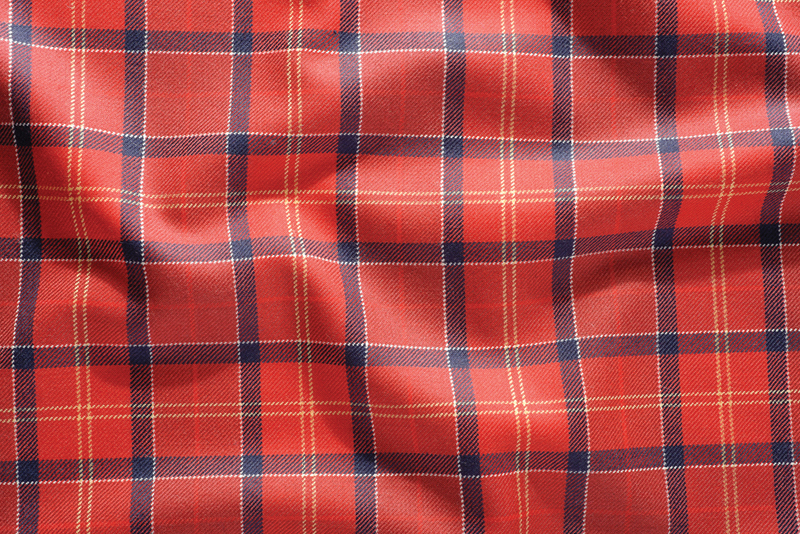 Douglas explained how they could create a Tartan to be connected to the Barbour family name, but it had to be done in the correct way. It was paramount that the Tartan design had to have some level of proper origin and some foothold in Scotland. 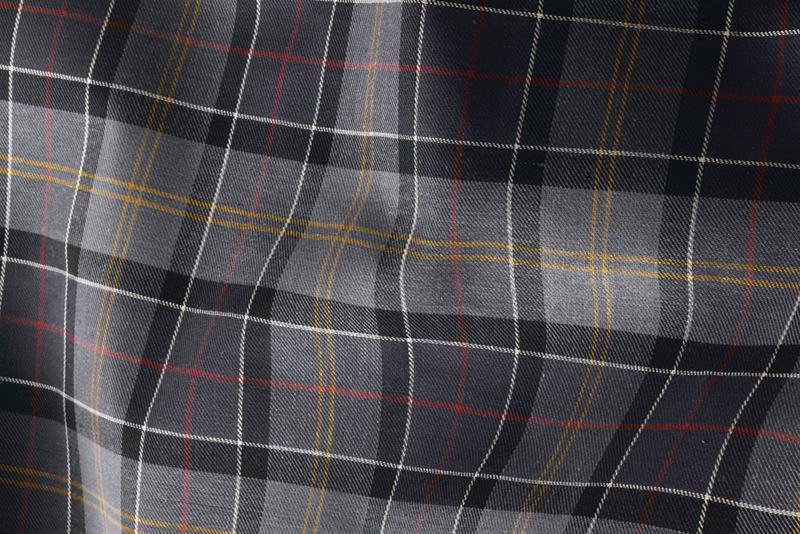 So Helen began working with Kinloch Anderson to develop their own tartan, in order to express their Scottish identity. 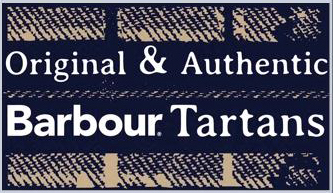 barbour, Barbour Family, Barbour History, Barbour Tartan, Original and Authentic Tartan, Origins of Barbour Tartan, Tartan, Tartan Guide. Bookmark. Hi, I am trying to match the lining in my wife’s new Barbour international waxed jacket, the label says ‘The Original Barbour Tartan’. It may be that the colour representation shows it as green, whereas it is more light and dark blue/grey squares. Is there a tartan called ‘Original’ that I can get a scarf in as a gift for my wife? Hi Neal, thank you for your message. 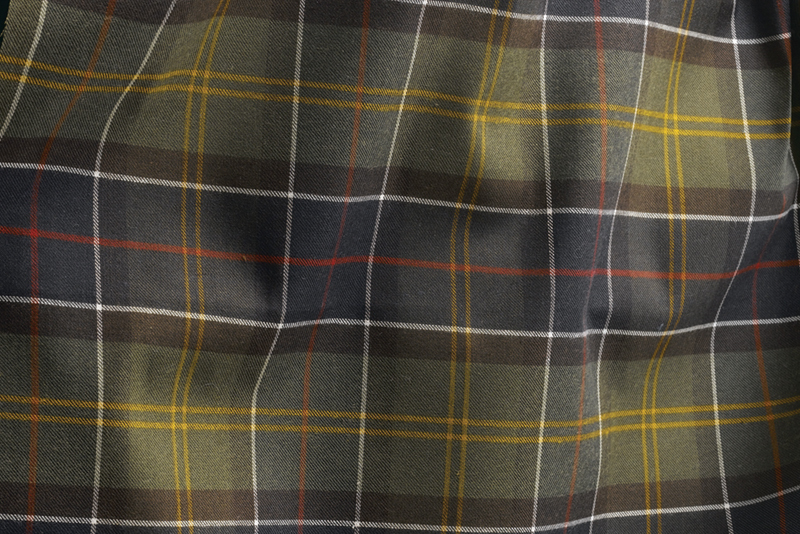 Barbour have multiple variations of the Original Barbour Tartan so without seeing it visually, I would not be able to identify which scarf you would require sorry. If you would like to email or Facebook message us a photo and we will be able to source the correct scarf for your wife. Hi! A great article but can’t see the tartin I need! I am reupholstering a 1950 land rover using upcycled Barbour jackets. The seats I’ve used the bedale jacket style and door cards I used the outlander. However I need a few metres to do headlining. Any idea what either of those linings are called and where you can buy it from? We hope this helps :).